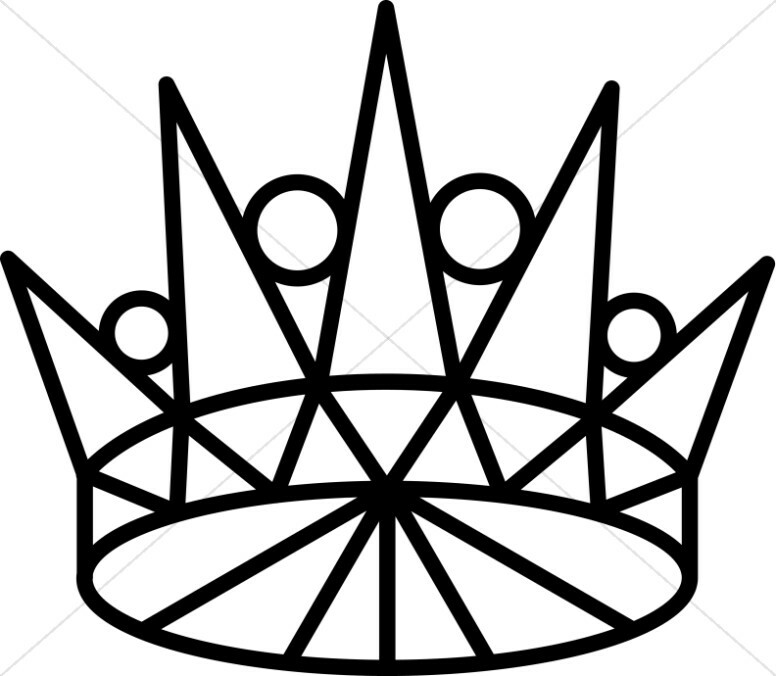 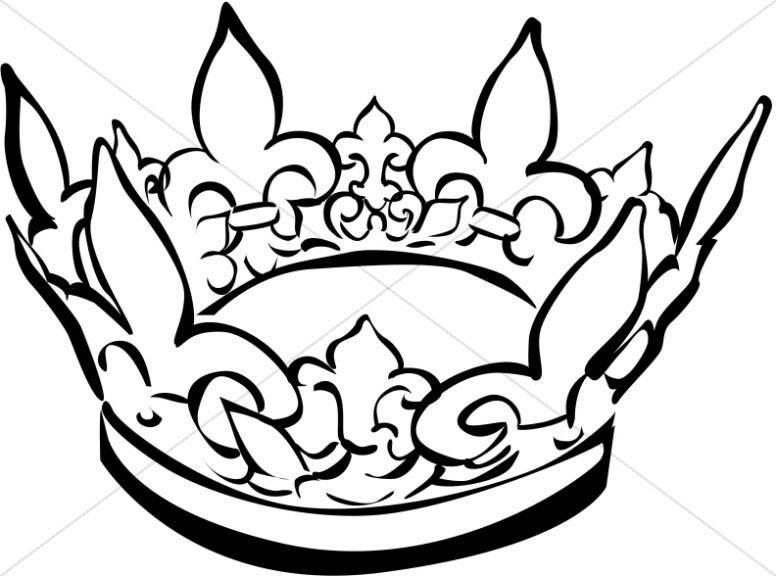 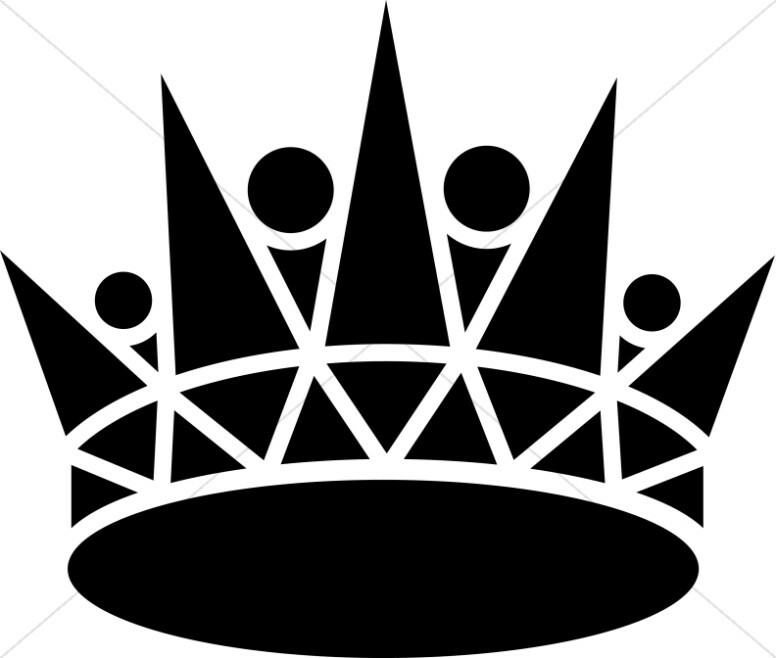 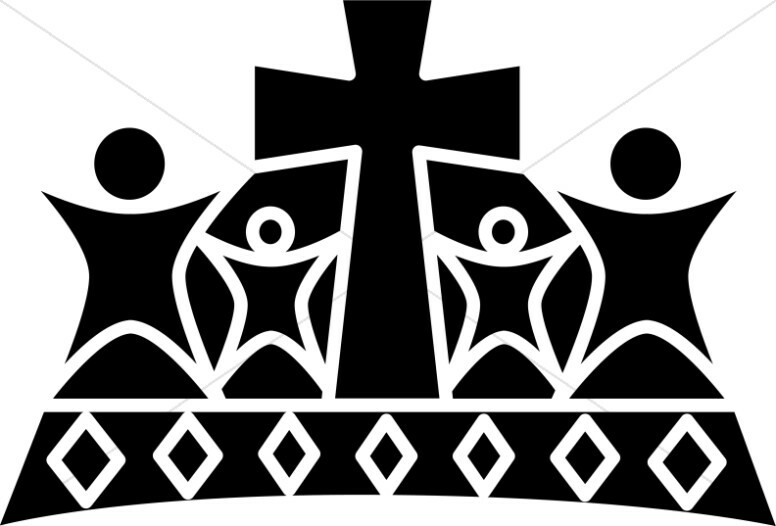 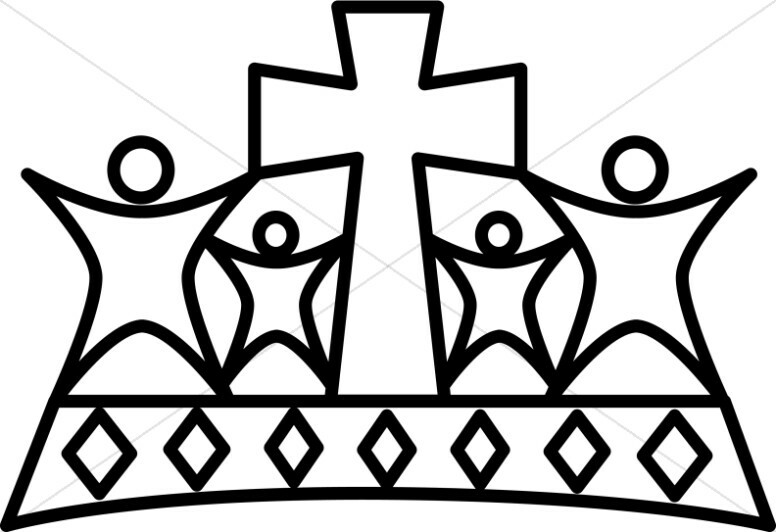 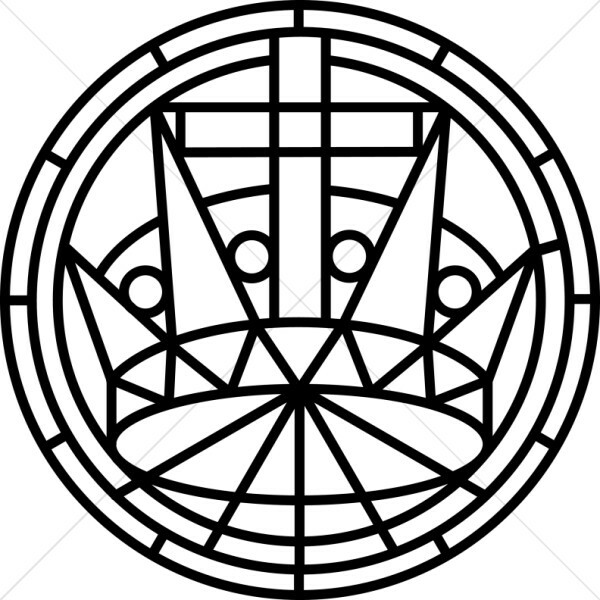 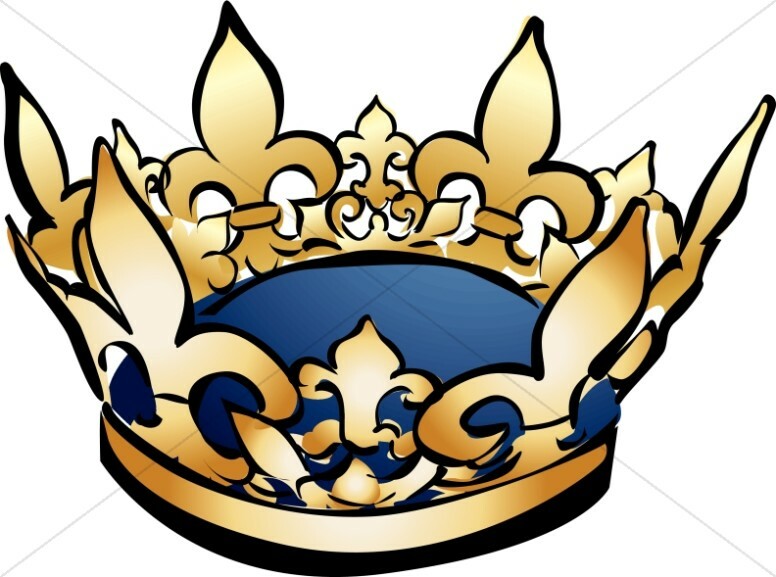 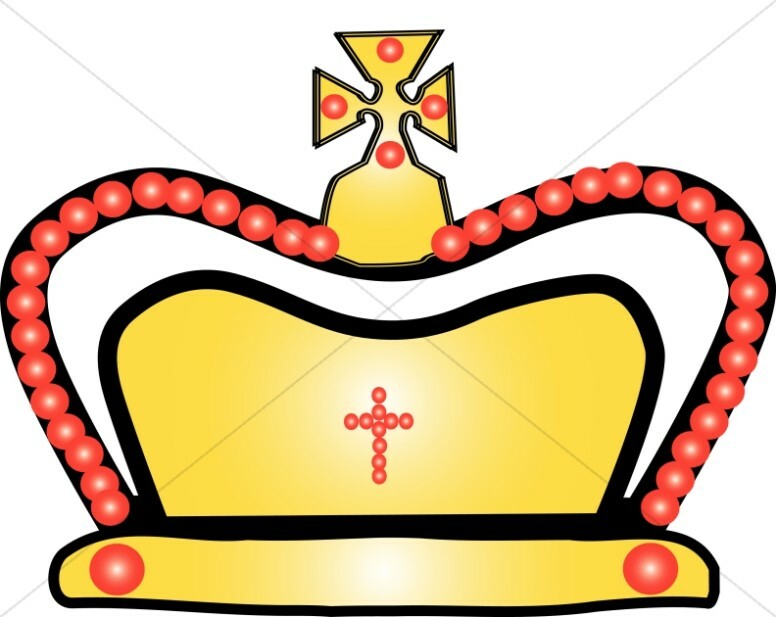 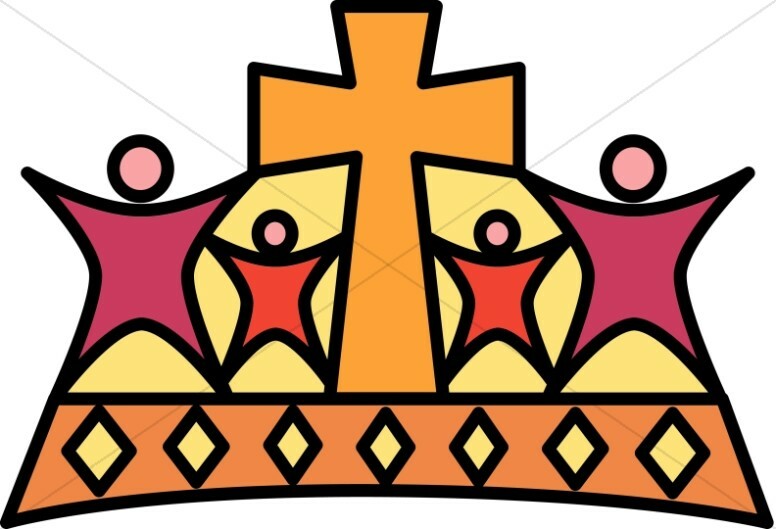 Crown imagery has long been a part of the Christian tradition. 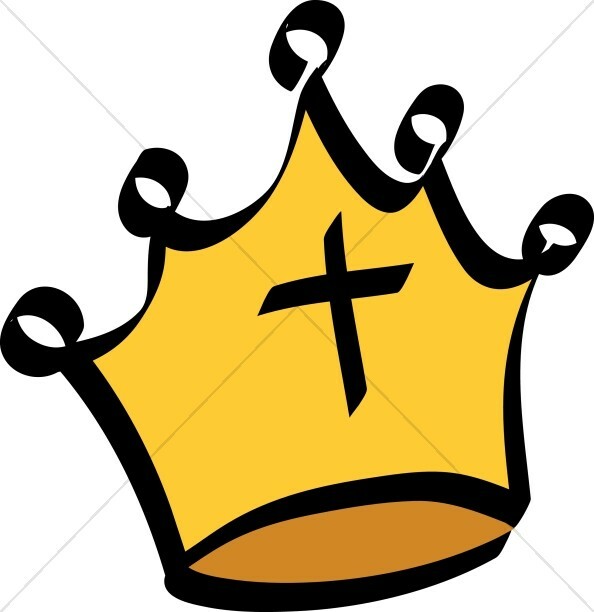 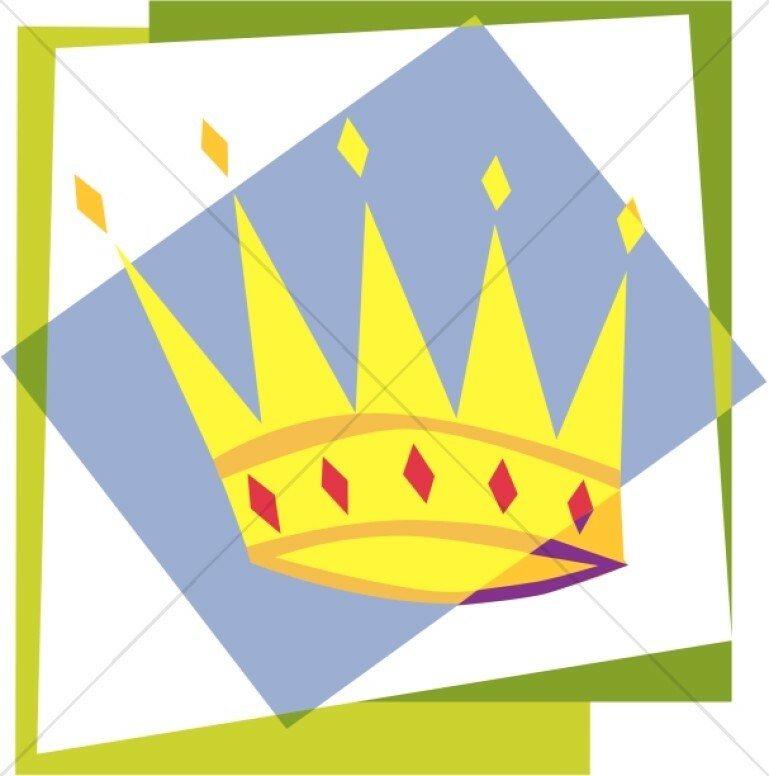 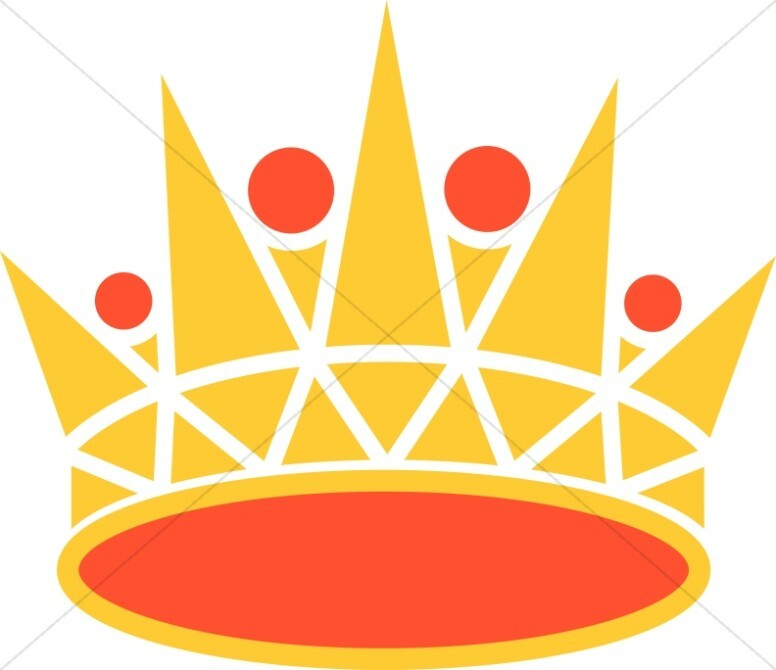 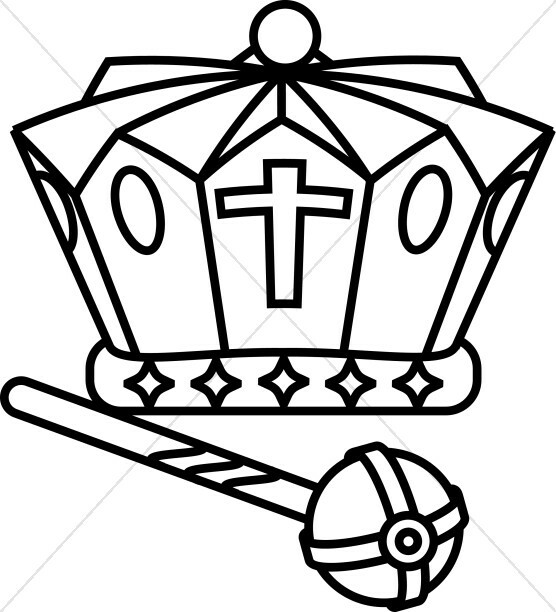 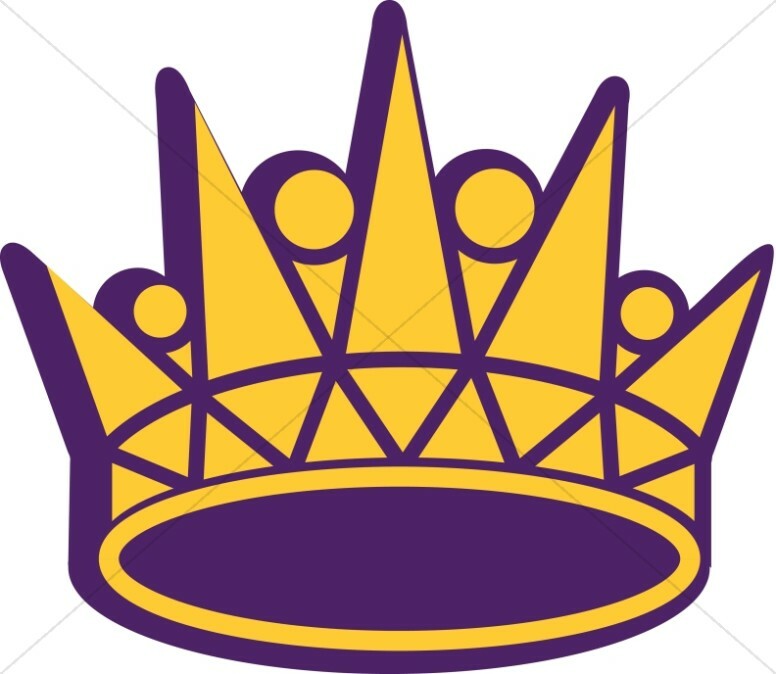 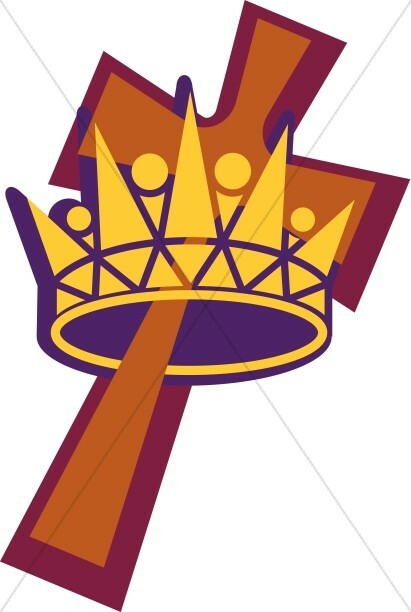 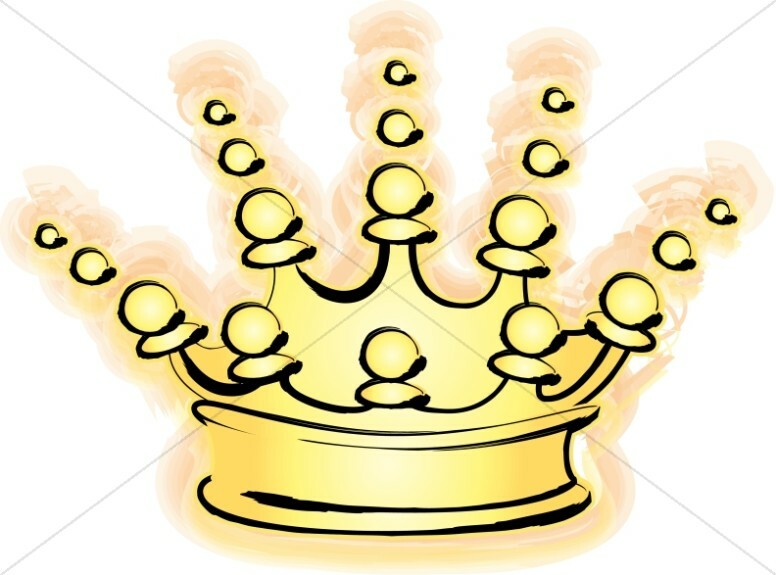 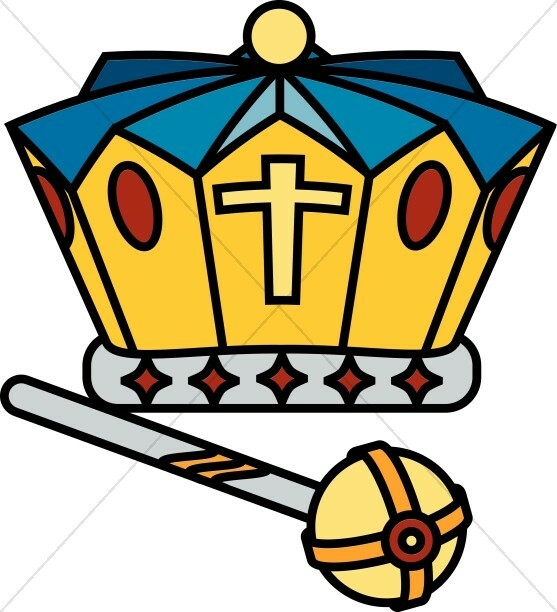 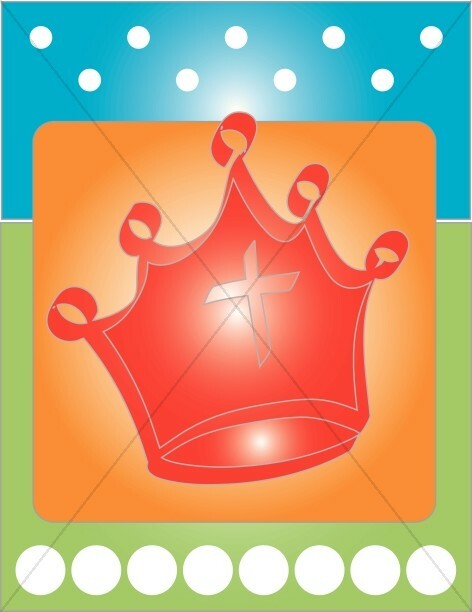 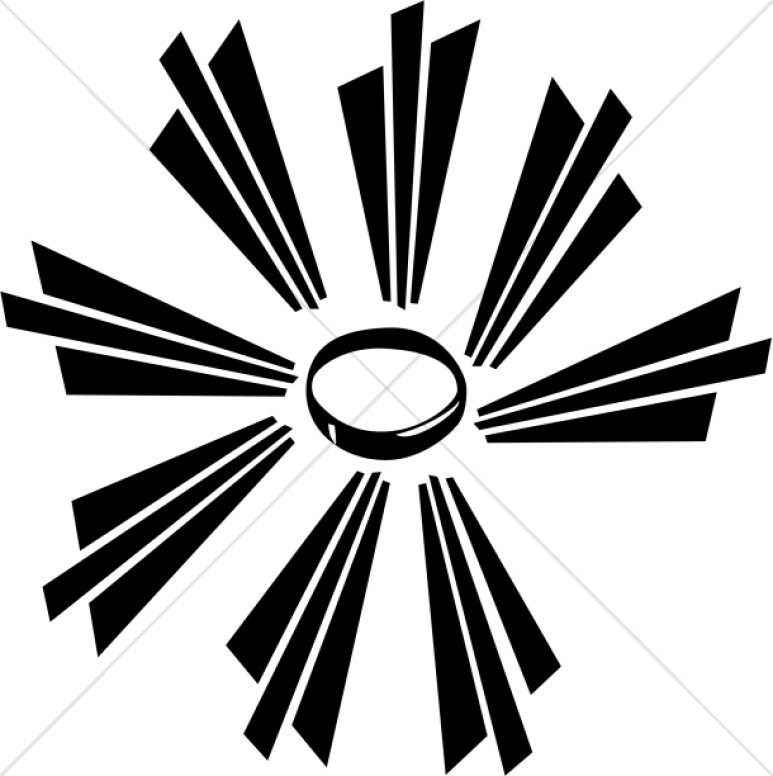 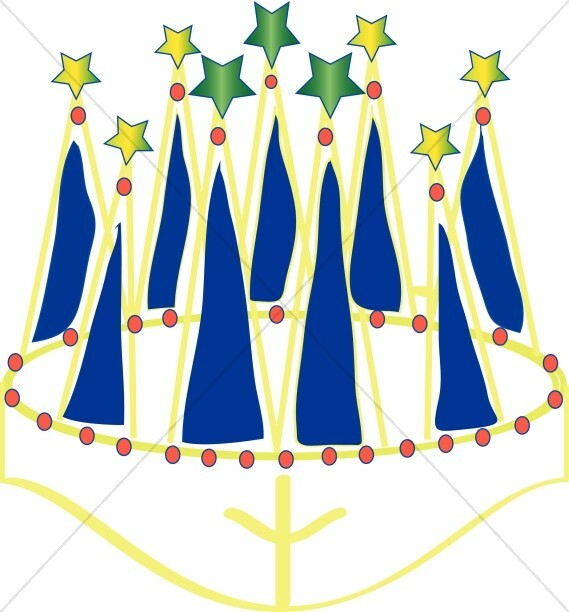 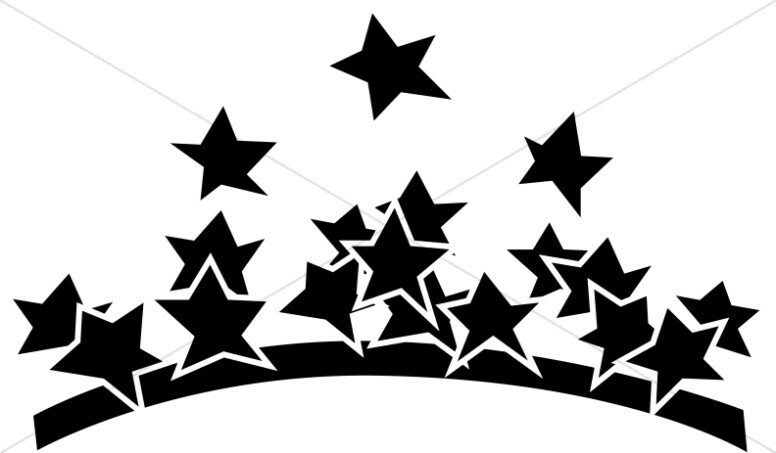 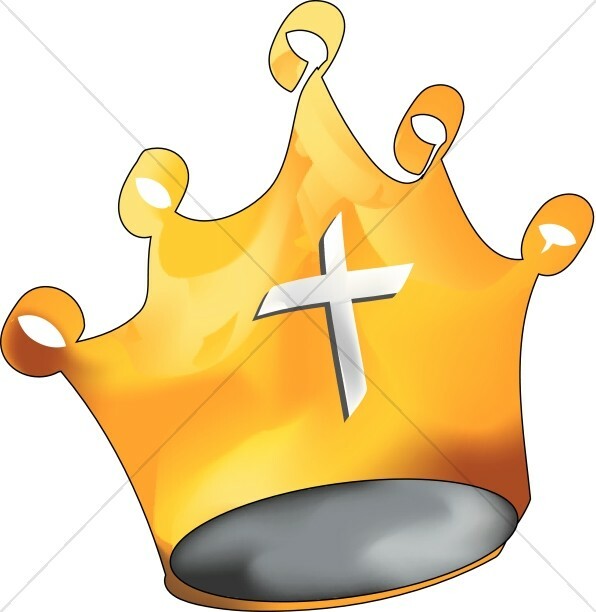 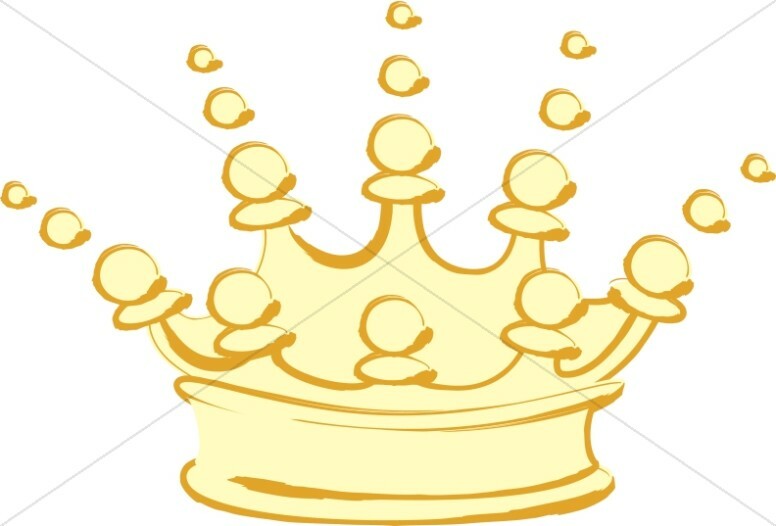 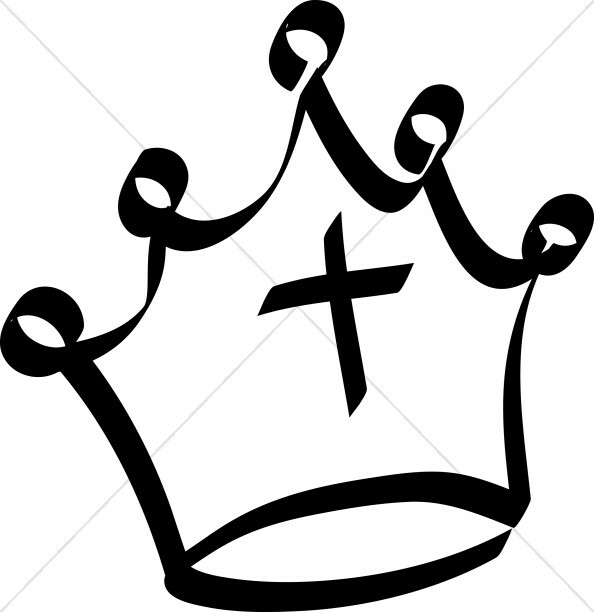 The FaithClipart.com crown clipart category caters to those looking to illustrate ideas like "King of Kings" or "Crown of Thorns" with beautiful crown graphics designed to inspire your congregation. 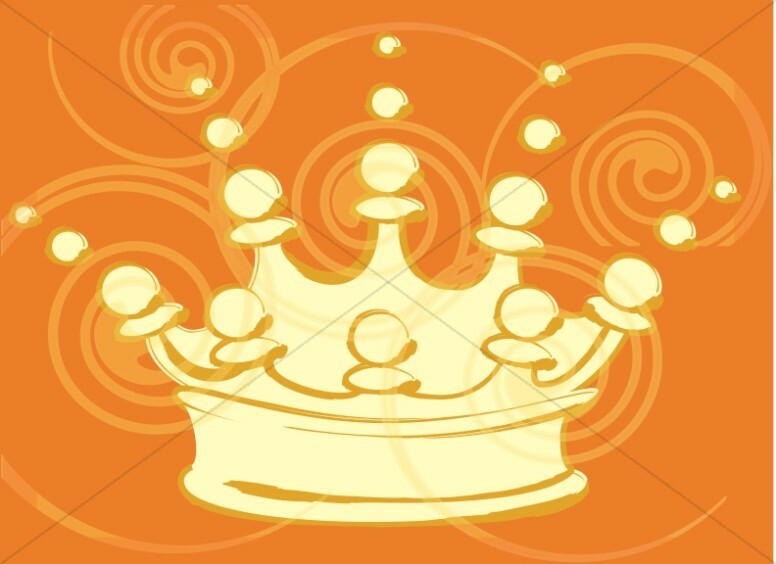 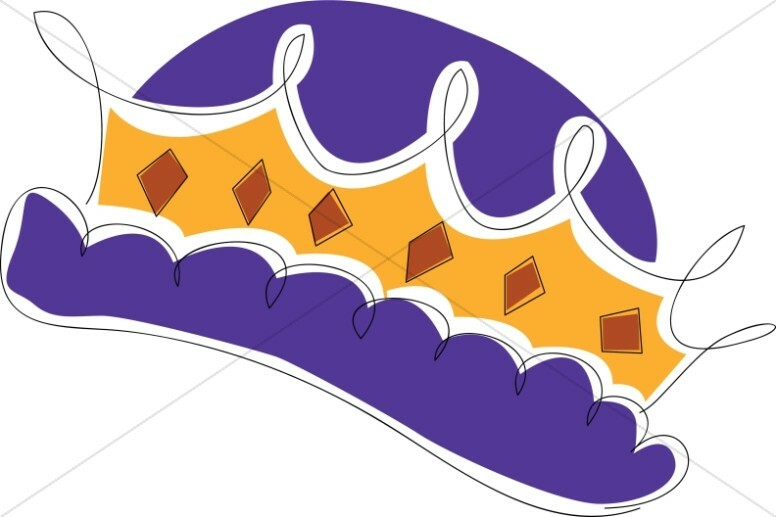 For the Christmas season, numerous styles of classic crowns are available, including photorealistic crowns, golden crowns in a block print style, golden brushstroke crowns and more. 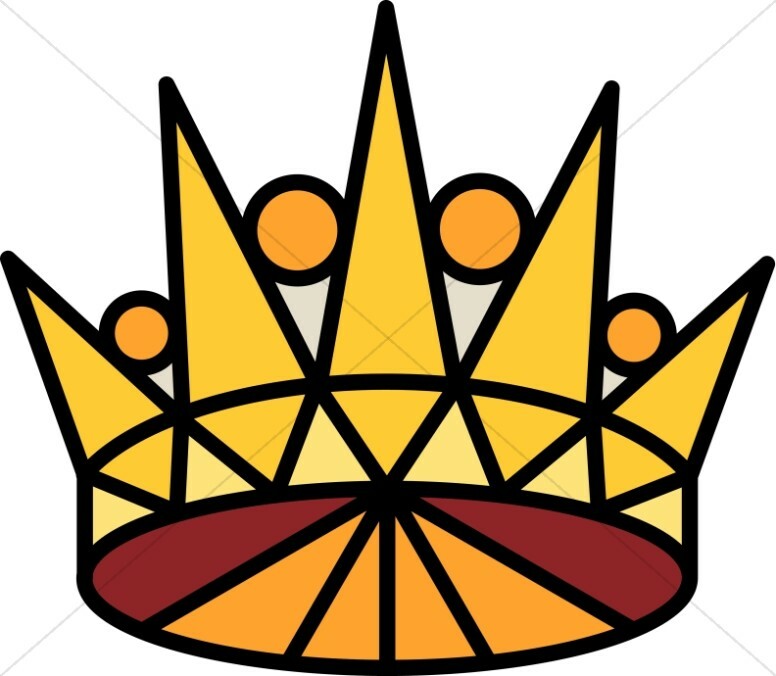 Images of Jesus wearing a crown and crowns between flowers help you to symbolize the power of the Lord's peace in the world. 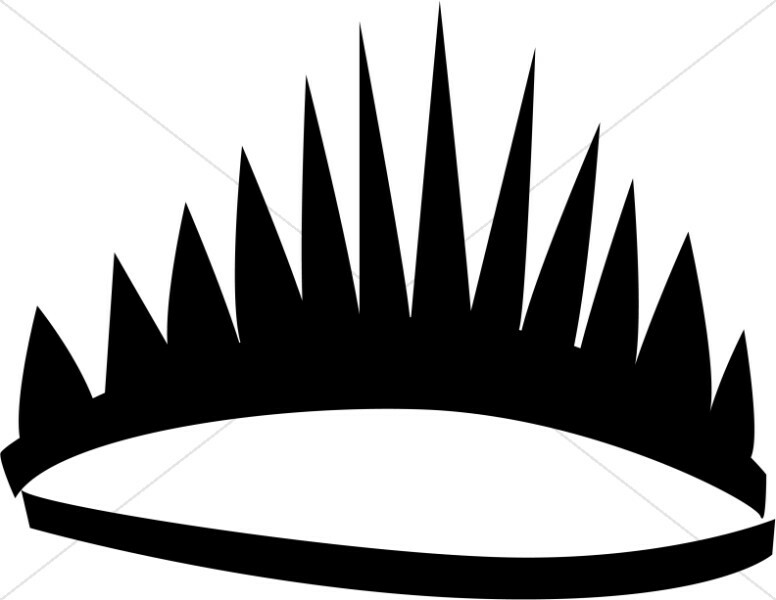 Those looking to illuminate Easter programs or church bulletins with appropriate imagery will find many examples of crowns of thorns, from highly stylized line art crowns to block cut crowns, crowns radiating light and more. 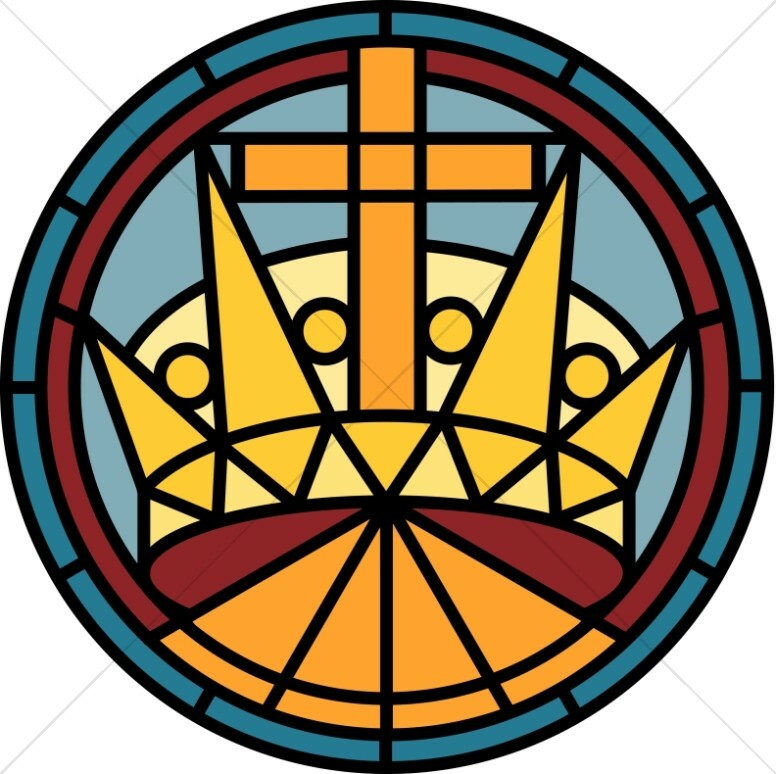 With these images, you can create wonderful church programs, mailings, and newsletters for almost any liturgical season.